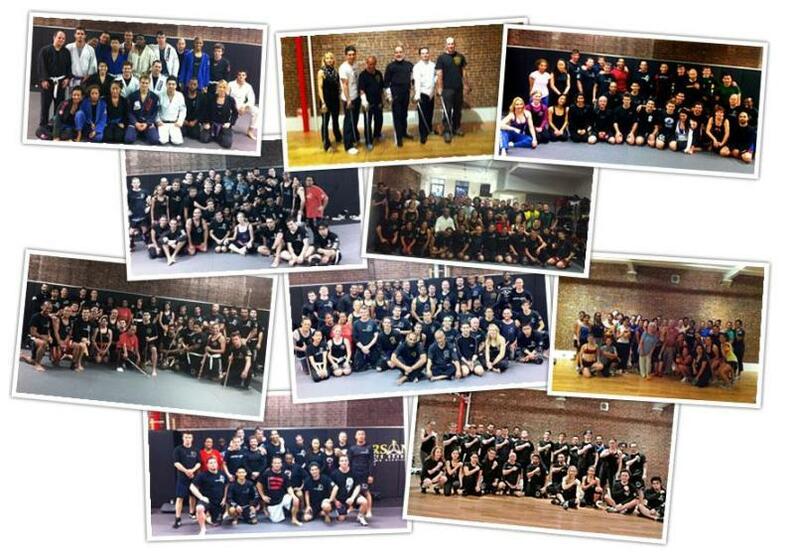 Looking For The Right Place To Train? 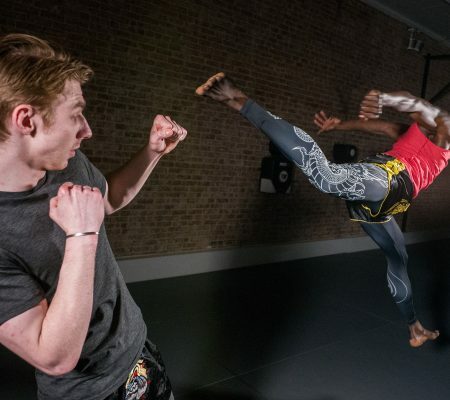 Martial Arts is a skill set that can potentially help you defend yourself and your family. A skill set that can save your life. Transform your personal perspective. Provide a spiritual journey. 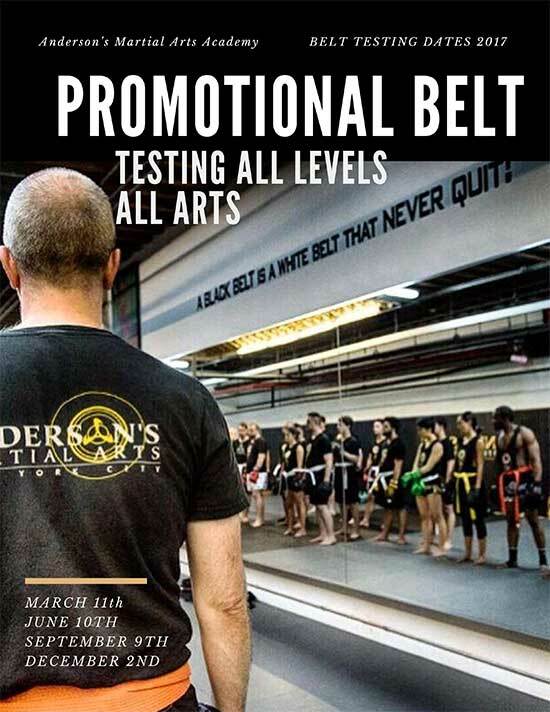 Give you the gift of strength, health and longevity – BUT only if it is taught correctly, and by the right academy. Despite the countless ‘gyms’ and ‘studios’ opening up today, a martial art can not be taught in a bag-work class, a cardio class. And it surely can’t just be taught by anyone that has taken a few years worth of training, or won a medal or two. It pains me to say this, but countless people lie out their history and even their rank. Remember being impressed by a move someone can do is not enough to intrust that person with your personal, physical and mental development. Any of our intermediate Phase 1 JKD students or Bluebelt JiuJitsu students can impress you- does that mean they can and should teach you? Even in a boxing gym there is a curriculum; a system of training and developing students that far surpasses a ‘bag work’ class. 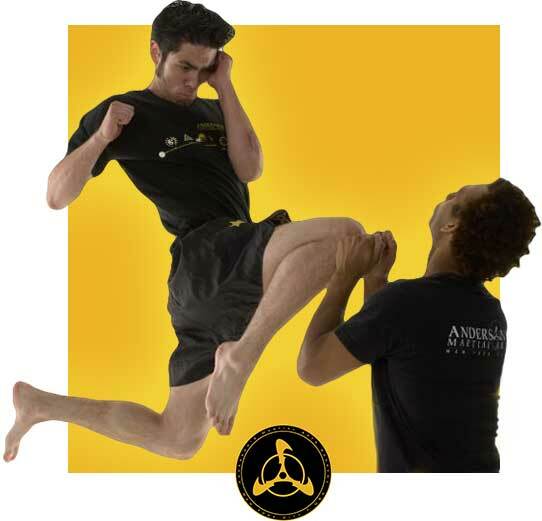 All martial arts training involves methodology; a developmental science of the mind and body. How can you reach Everest without a plan? 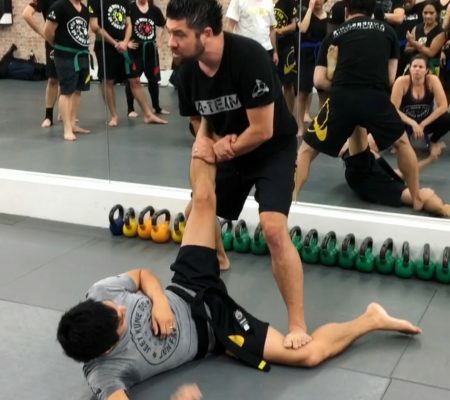 A school without a curriculum is a clear indication that they have not developed their teaching and most likely have a limited amount of resources and martial skills. 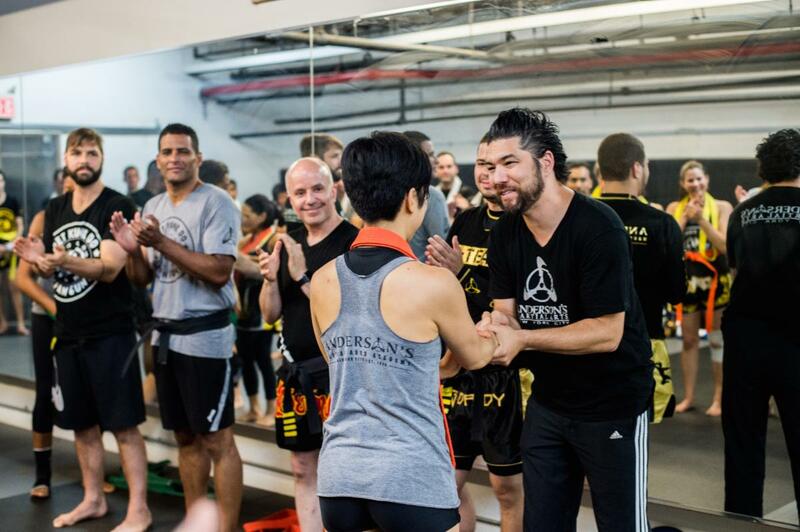 Even in MMA (mixed martial arts) there is a curriculum of training. If you are thinking of joining an Academy- ask them, do you have a curriculum your students follow? And lastly – whatever academy you chose- make sure that it’s more then a gym, a class, a school, a place you go… make sure that it’s a family.